Ebanezare Tadele was born and raised in the inner city of San Diego, California. His urban surrounding and Ethiopian culture helped forge a passion for international development and social justice. Ebanezare was Vice President of the Black Student Union, helping lead the school’s African American student body striving for racial equality. Ebanezare was also part of PLNU’s nationally ranked Speech & Debate Team as a junior level national debater. After graduating from Point Loma Nazarene University (PLNU) with a degree in Sociology and a minor in Communication Ebanezare applied his education to his passion and worked in the community. In addition, Ebanezare has served both as a volunteer and intern at his local Ethiopian church and Ethiopian Community Center. Through EDF Ebanezare is excited to learn ways he can utilize his education and experiences for the development and growth of Ethiopia. 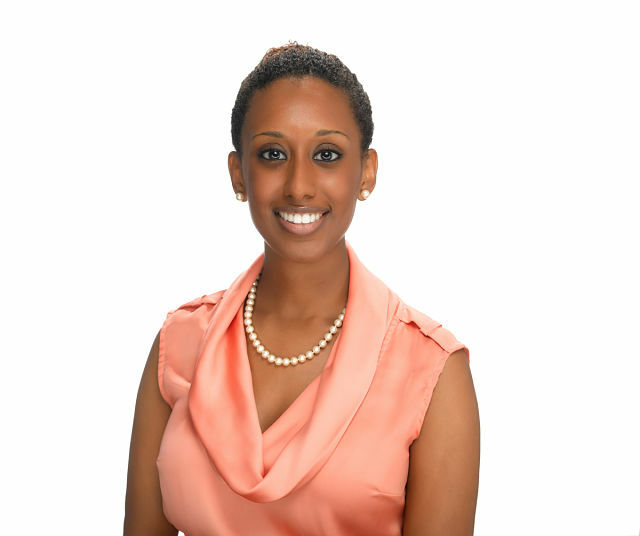 Since receiving her Bachelor of Arts in Philosophy, Politics, and Law from the State University of New York at Binghamton, Eden Mesfin has tailored her work experience to focus on issues surrounding international development, education, and policy. Upon graduation Eden worked in Washington D.C. with a foreign policy consulting firm as a Special Assistant to the former U.S. Ambassador to Paraguay. Eden has also gained exposure to health care policy and cancer research as a Program Associate at the American Society of Clinical Oncology, assisting with the development of an online tool to help research sites in academic, hospital, and community settings. Currently, at Georgetown University, she has further expanded her management and quantitative skills as the Administrative Officer of the Center for New Designs in Learning and Scholarship. She is responsible for analyzing and processing financial reports and administering faculty payroll. For the past four years, Eden’s passion for education and literacy motivated her to become a volunteer and outreach ambassador for the Reading Partners organization in Washington D.C. She is looking forward to serving as an Ethiopian Diaspora Fellow, allowing her to fulfill her dream of finding tangible methods to improve literacy, youth development, and women’s rights in Ethiopia. 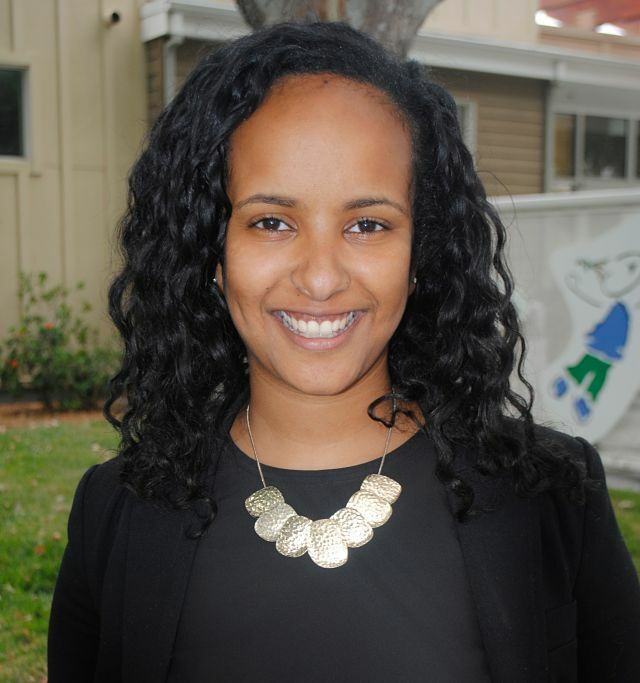 Liat Desta graduated from Loyola Marymount University with a Bachelor of Arts in Humanities with a focus on Health Sciences. She worked at Kaiser Permanente as an Occupational Medicine & Pediatrics intern learning the administrative management skills necessary to maintain a hospital’s day-to-day schedule. Her work with Genesis, a community organization, led her to advocate for justice and equality among new immigrants. She also organized and selected the Leadership Committee that organized L.A Works Day — Los Angeles’ largest volunteer-based community improvement event. As a member of Marians, a university service organization that focuses on improving the lives of women and children in Los Angeles, Liat was able to actively improve the community through her work as a tutor at the Boys and Girls Club at Mar Vista Gardens. Liat is thrilled to be the first EDF cohort, and looks forward to enriching her understanding of public health conditions in Ethiopia. Tewodros Asfaw was born in Ethiopia and moved to the United States as a teenager. He earned his BS in Finance at St. Cloud State University with a minor in Economics. During this time, he served as President of the University’s Ethiopian Student Association where he focused on promoting awareness of Ethiopian culture on campus. After earning his MS in Social Responsibility with an emphasis in Trade and Development Studies, he worked as a College Coach for the non-profit organization, College Possible. As a coach Tewodros mentored and supported low-income students to succeed in college. 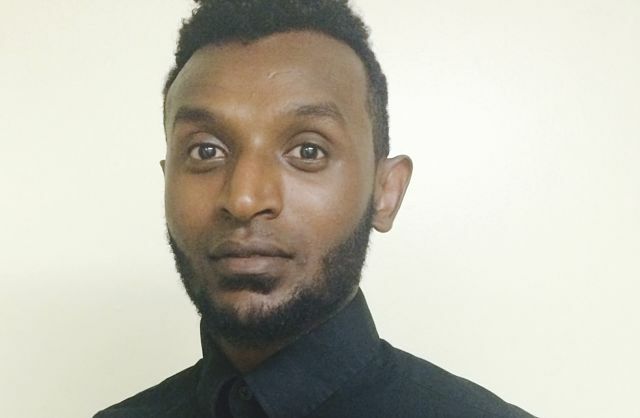 As a first-generation immigrant Tewodros has always known the importance of education. His passion for education and service has grown deeper through his experiences as a member of the Ethiopian Diaspora, and he is eager to be a part of the first generation of EDF Fellows. Through EDF Tewodros hopes to support Ethiopia’s economic growth by expanding access to education. 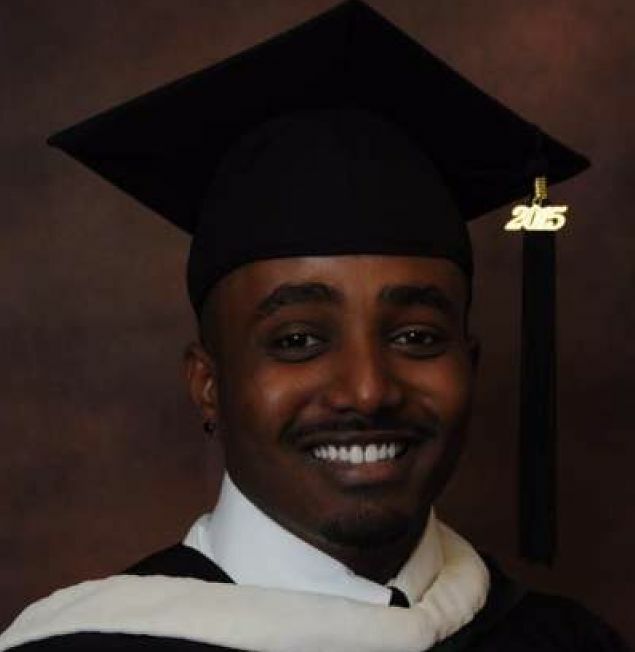 Naome Seifu is a recent graduate of the University of Georgia. She majored in Digital Broadcast Journalism with an emphasis in Global Affairs. 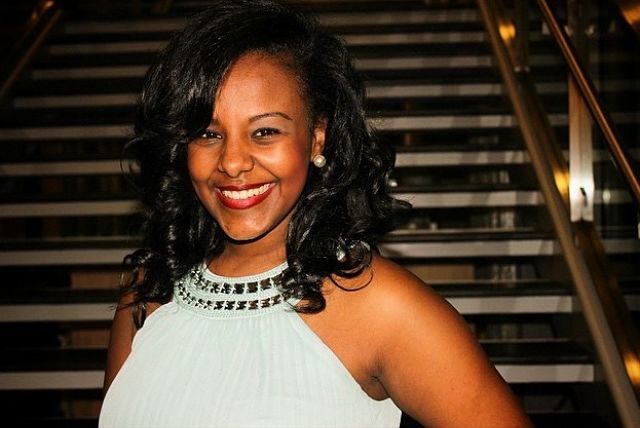 Naome has interned with Voice of America in Washington D.C. where she worked at the African Division, specifically with the Horn of Africa. She is also a part of T. Howard Foundation and writes for Dinq magazine’s monthly issue in Atlanta, GA. Naome has also worked with WABE and Q100 radio stations in Atlanta where she learned the ins and outs of the broadcasting field. She is enthusiastic about working with EDF to build her dreams. It just takes one step at a time to bring change into this world, and she plans on making her first step through EDF! 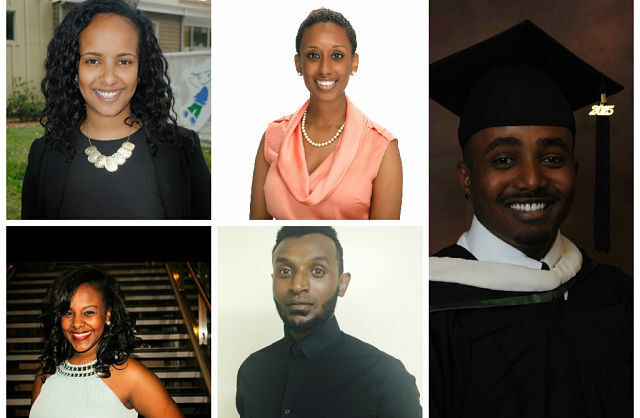 Tadias congratulates the 2015 class of Ethiopian Diaspora Fellows and looks forward to hearing about their achievements. You can learn more about Ethiopian Diaspora Fellowship at www.ethiopiandiasporafellowship.org.